Shah Rukh Khan, who has been detained by US airport officials in the past, will never have to face that kind of embarrassment again. 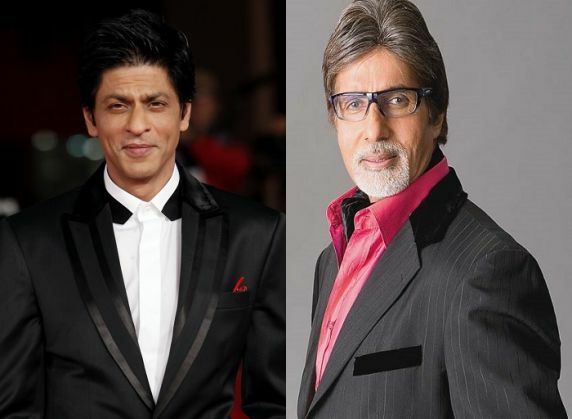 The Bollywood star's name has been included in a list of prominent Indian personalities eligible for the Global Entry Program. The list has 2000 names and includes the likes of Manmohan Singh, Mukesh Ambani, Amitabh Bachchan and Gautam Adani, to name a few. These individuals will no longer have to queue up for immigration and clearance at airports but can head on to the designated Global Entry Program counters to enter the country. Indian and US officials recently held a meeting to finalize the list of prominent Indian personalities. Those on the list will be granted special cards which will enable them to bypass the queues for immigration at US airports. A Business Insider report states that the approved names would be able to enter the US through automatic kiosks at select airports, present their machine-readable passport or US permanent resident card at the kiosks, place their fingerprints on the scanner for fingerprint verification and complete a customs declaration before collecting their baggage and exit. Countries like Netherlands, Panama, South Korea, Germany, Peru, Mexico and Canada are also a part of Global Entry Program.